The panel will discuss the role various conferences have played in developing the field of HCI in academic research and industrial practice. 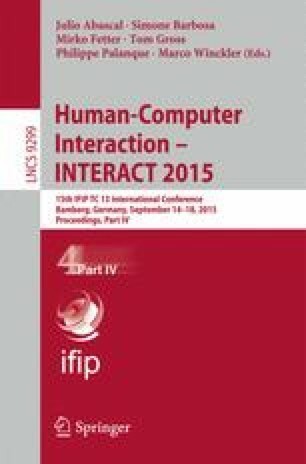 It is composed of people who have experience in organising HCI conferences in different parts of the world. It provides a platform to the participants to think and reflect about what they are doing when attending a conference, what their expectations are and how it impacts positively their knowledge, work and career.